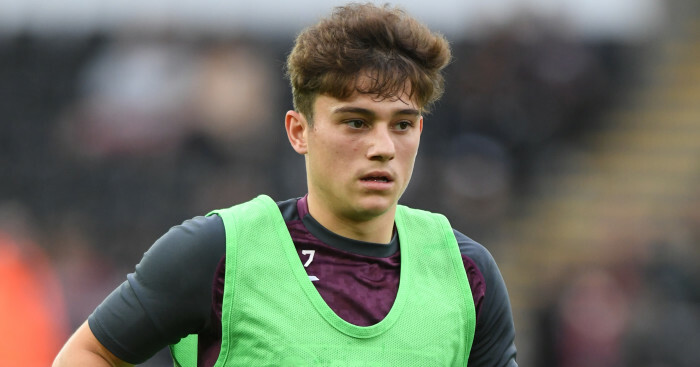 Swansea boss Graham Potter says he has no qualms about throwing Dan James into the action at Leeds on Wednesday. 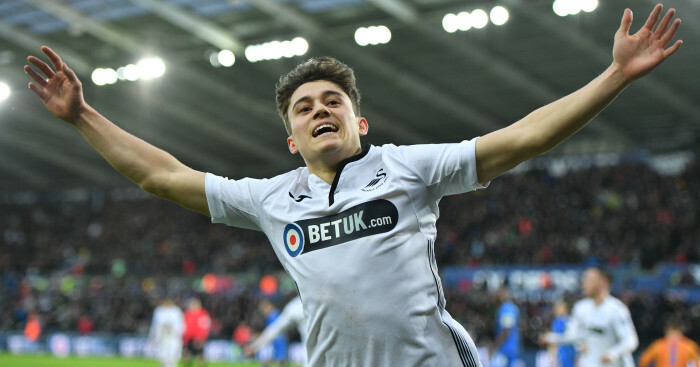 The winger could have been lining up against the Swans at Elland Road this week had his loan move to Marcelo Bielsa’s men not collapsed at the 11th hour. 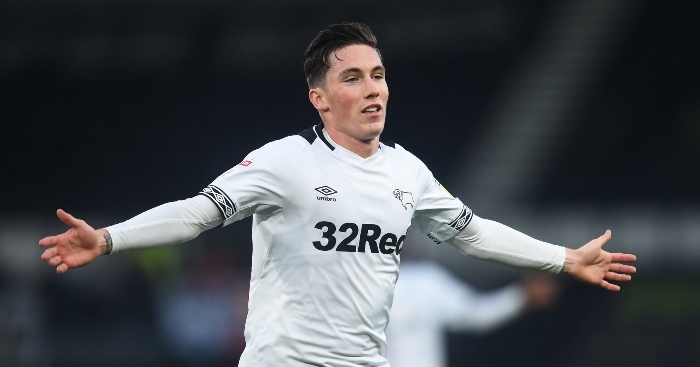 The pacy 21-year-old was the man that Marcelo Bielsa had been tracking for several months and, after he passed a medical on transfer deadline day it looked as though the Whites had got their man. 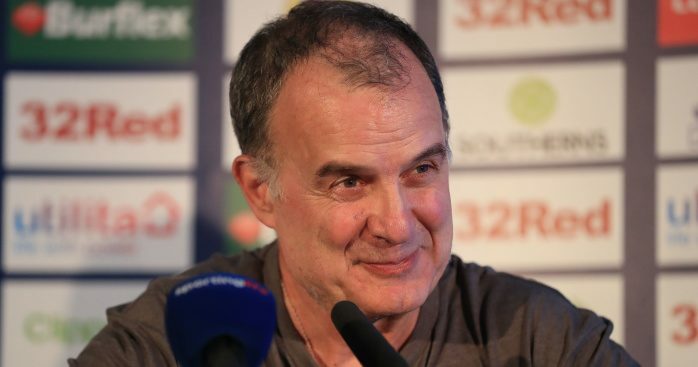 James was even “sat at Elland Road waiting to be unveiled when the January transfer deadline passed at 11pm,” but Swansea refused to sanction the transfer as the deadline came and went without the deal going through. 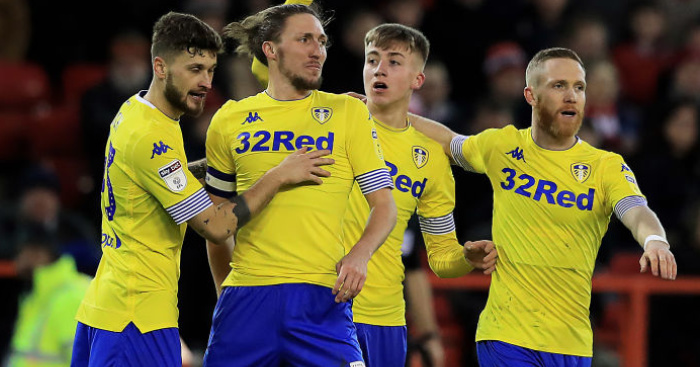 But Potter has welcomed James back into his side and he featured for the full 90 minutes in Saturday’s 1-0 win over Millwall and Potter says the winger could get another start against Leeds. At Monday’s press conference, Potter said: “I think we were careful with him at the start because it’s his first season. “He’s adapting to the step up from Under-23s to first-team football. We’ve been through that with him. We’ve had enough recovery time and we’ll get the extra day after Wednesday with playing on Sunday so there’s a chance. Potter was asked if it was the correct call to play James against the side who wanted him so badly.